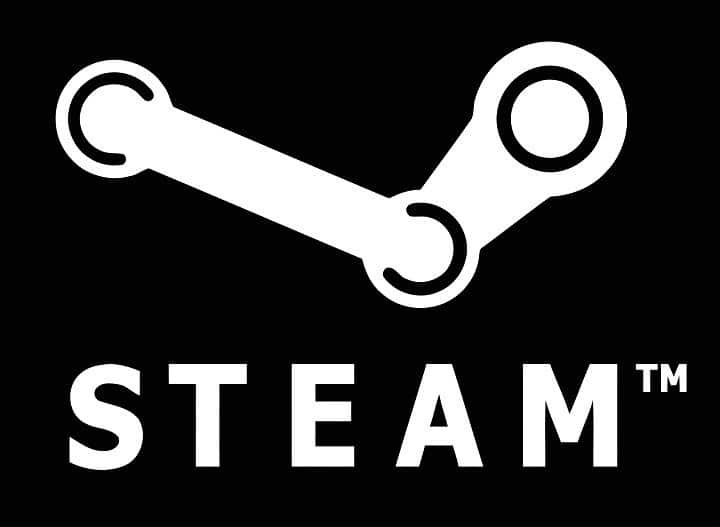 Steam is one of the biggest distribution platforms that allows gamers to buy games and play them with their friends. This platform allows millions of users to play together, but sometimes certain errors with Steam can appear, and today we’re going to show you how to fix Steam errors on Windows 10. Steam errors on Windows 10, how to fix them? Go to Steam installation directory. 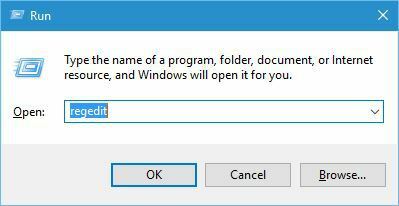 By default it should be C:Program FilesSteam, but it could be different on your computer. After you enter Steam’s directory, delete all files and folders except steamapps folder and Steam.exe. After that, click Steam.exe and wait for Steam to download and install again. By not deleting steamapps folder all your games will remain on your PC, so you won’t have to download them again. When you get this error message, you’ll usually have an option to start Steam in Offline mode. To fix this problem start Steam in Offline mode, go to Steam tab and choose Go Online option and this problem should be fixed. 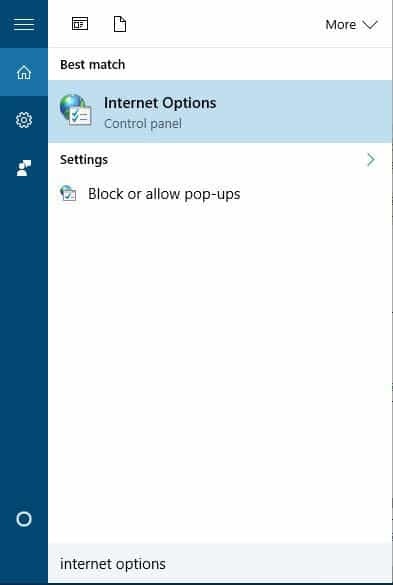 Press Windows Key + S, enter internet options, and select Internet Options from the menu. Go to Security tab and select Local intranet. Lower the security level for this zone to Low. 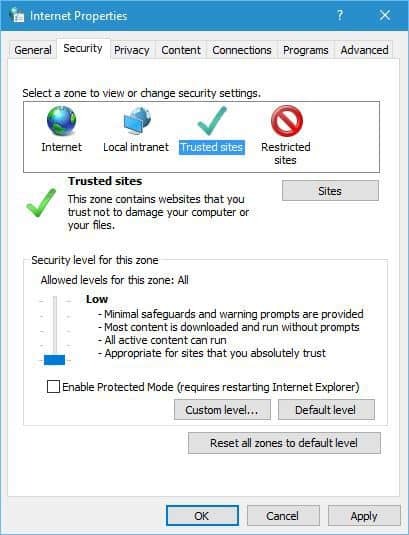 Click on Trusted sites and lower the security level to Low. After lowering your security settings to low, the issue with Steam should be resolved. Although this method can fix this error, keep in mind that lowering your security settings poses a slight security risk. 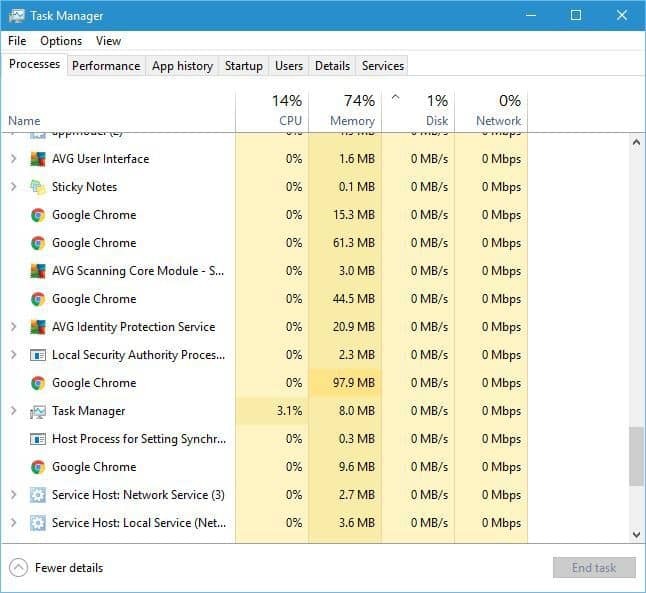 Once the Task Manager opens, locate all running Steam processes and end them. Close Task Manager and try to start Steam again. 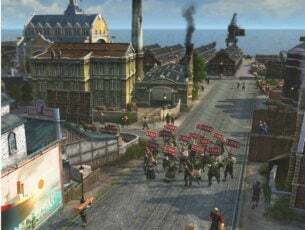 According to users, you antivirus software can sometimes interfere with Steam and cause Could not connect to Steam network error to appear. To fix this problem, you need to temporarily disable your antivirus and check if that fixes the error. If that doesn’t work, you might have to temporarily uninstall your antivirus and check if that helps. Users reported issues with Norton and AVG antivirus, but keep in mind that almost any third-party antivirus can cause this problem to appear, so be sure to try disabling all installed antivirus programs. Go to the Steam installation directory. Locate ClientRegistry.blob file and delete it. You might have several ClientRegistry.blob files with different names, so be sure to delete them all. After deleting the problematic file, the issue should be completely resolved. Start PeerBlock and click on List Manager > Add. Enter Steam in description field. Click Add URL and enter http://list.iblocklist.com/?list=steam. Select Allow and click OK.
Go to PeerBlock and look for Valve entry. Right click on all Valve entries and select Allow Permanently. Close Steam completely. You can do that from Task Manager if you want. After adding Steam to the list of exclusions, try to start it again. Although PeerBlock is the common cause for this problem, keep in mind that other third-party firewall tools can also cause this issue, therefore be sure to add Steam to the allowed list, but if that doesn’t work, try disabling your firewall. Locate Steam shortcut, right click it and choose Properties. Go to the Shortcut tab and in Target field add -tcp after the quotes. After adding -tcp parameter, try to start Steam again. Press Windows Key + R and enter regedit. When Registry Editor opens, in the left pane navigate to the HKEY_CURRENT_USERSoftwareValveSteam key. In the right pane double click the AlreadyRetriedOfflineMode DWORD to open its properties. Change the Value data from 0 to 1 and click OK to save changes. Try to start Steam again. Users reported that this solution works best if you delete all files from your Steam folder like we showed you in Solution 1, therefore if Solution 1 isn’t working for you, be sure to try this one. Few users claim that they fixed this issue simply by running Steam as administrator. To do that, simply locate Steam’s shortcut or .exe file, right click it and choose Run as administrator from the menu. Press Windows Key + X to open Win + X menu and choose Network Connections. After Network Connections window opens, locate your network connection, right click it and choose Disable from the menu. 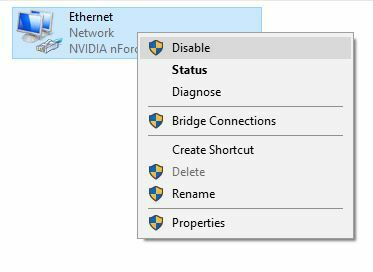 After a couple of seconds, right click your network connection again and choose Enable from the menu. Alternatively, you can simply unplug your Ethernet cable, wait for a few seconds, and reconnect the cable. 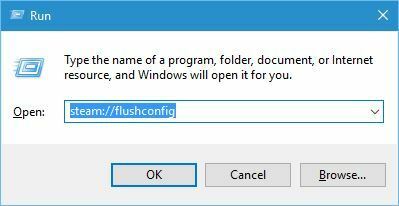 When Run dialog opens, enter steam://flushconfig and press Enter or click OK. Follow instructions on the screen to complete the process. If that doesn’t work, you might have to try reinstalling Steam. 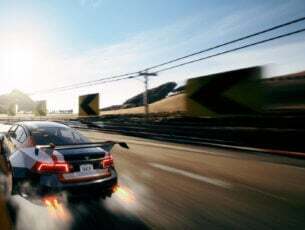 According to users, they managed to fix this problem by connecting to a different network and trying to download the same game again. If you’re on a Wi-Fi network, you can switch to a different wireless network to fix this problem, but if you’re connected via Ethernet cable you might have to switch to a different router. 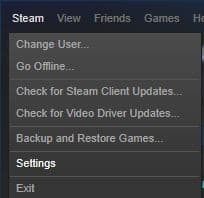 Open Steam and click on Steam > Settings. When Settings menu opens, go to Downloads tab and click the Clear Download Cache button. 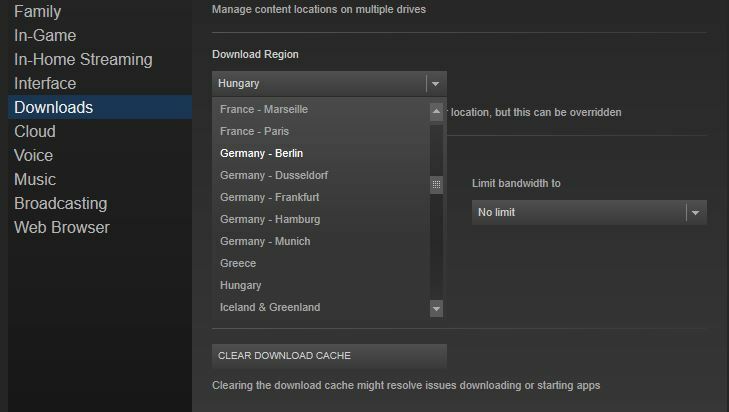 After clearing the download cache, click OK and restart Steam. When Steam starts try to download the game again. Open Steam and go to Steam > Settings. Go to Downloads tab and in the Download Region section choose a different download server. For best performances use the server that is closest to your location. Locate steamapps folder, right click it and choose Properties. In Attributes section make sure that Read-only (Only applies to files in folder) option isn’t checked. Few users reported that this issue was caused by background applications, and after closing these applications the issue was resolved. According to users, there wasn’t enough memory for Steam to run, and after closing applications such as Fruit Ninja and Xbox Smartglass the error was resolved. Locate your wireless adapter and double click it. Go to the Driver tab and click the Roll Back Driver button. Optional: If Roll Back Driver option isn’t available, click the Uninstall button. After rolling back the driver, restart your PC and check if the problem is resolved. If you chose the Uninstall option the default driver will be installed after you restart your PC. 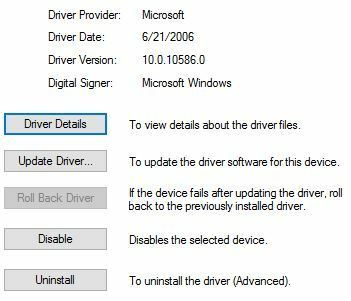 Several users reported that updating your WLAN driver can also fix this problem, therefore we strongly suggest that you visit your wireless adapter manufacturer’s website and download the latest drivers for your device. After installing the latest drivers check if the issue is resolved. Go to your Library and right click the game that is giving you this error. Choose Properties. 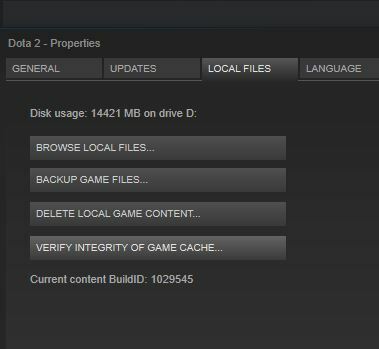 Go to Local Files tab and click on Verify integrity of game cache. Verification process will now start. Wait for it to complete. After the verification is completed, check if the problem is resolved. Few users reported that Skype can cause these types of errors to appear, therefore in order to fix the problem you’ll have to uninstall Skype. According to users, this error appears even if Skype isn’t running in the background, but after uninstalling Skype the issue was resolved. Before uninstalling Skype, you can try to update both Skype and Steam and check if that fixes the problem. Navigate to the Update & Security section and go to Windows Defender tab. Disable Real-time protection and Cloud-based Protection. After disabling Windows Defender, check if the problem is resolved. 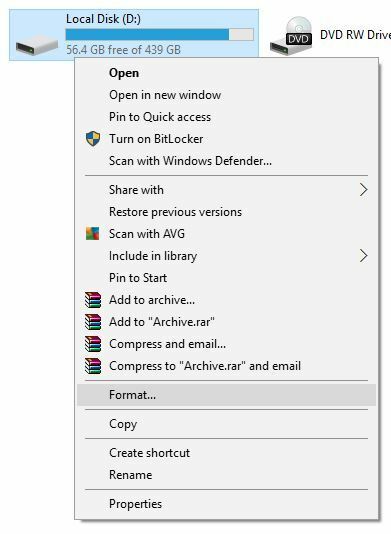 Keep in mind that you can disable Windows Defender only if you don’t have any third-party antivirus software installed. Some users are also suggesting to uninstall your third-party antivirus tool, so you might want to try that as well. To fix this problem, you just have to completely close Razer Synapse. To do that, close the application and then press Ctrl + Shift + Esc to open Task Manager. Select Razer Synapse process and click End Task. After ending this process, you should be able to download and update games without any problems. Antivirus programs can interfere with Steam and cause Steam error Code 53 to appear, but you should be able to fix this problem after disabling your antivirus. Users reported problems with McAfee and according to them, after disabling Real-time scanning in McAfee the problem was completely resolved. Bear in mind that you can use this method with other antivirus tools as well. Many games rely on Visual C++ Redistributables in order to run properly, and if you don’t have these tools installed, you might get Steam error Code 53. To fix this problem, simply install the necessary tools. You can find these tools in game’s installation directory under _CommonRedistvcredist folder. If you can’t find them on your PC, you can download them from Microsoft’s website. Few users reported that they fixed this problem simply by installing their games to SSD. For some unknown reason the games wouldn’t run from a hard drive, but after installing them to the SSD, the issue was resolved. 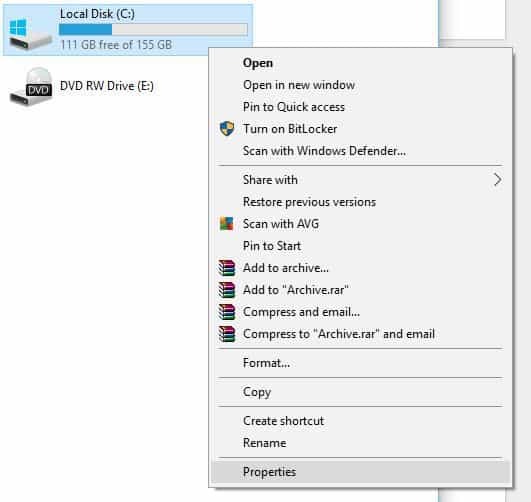 Go to My Computer and right click the drive that you want to reformat. 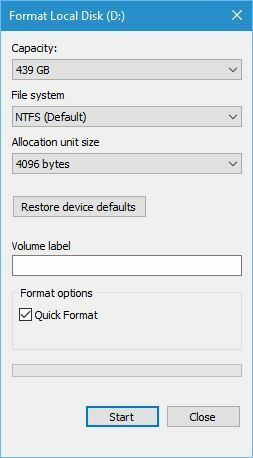 Set File System to NTFS and click the Start button. Once again we have to mention that this process will remove all your files from the selected partition, therefore be sure to back them up before you format. Users reported this issue while trying to start a specific game on Steam. To fix error Code 41, you need to reinstall the problematic game and the issue should be resolved. In addition to reinstalling the game, users are also suggesting to disable your antivirus software. You can also fix this problem simply by verifying the game cache. 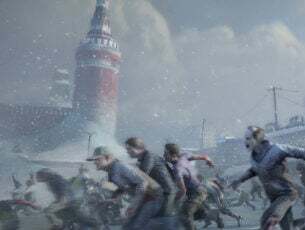 We explained how to verify the game cache in one of our previous solutions, so be sure to check it out. When starting Steam you’ll be asked to enter your username and password, and it seems that this error occurs if you check the Remember me option while starting Steam. Few users reported that this error was fixed after unchecking this option, so be sure to try it. 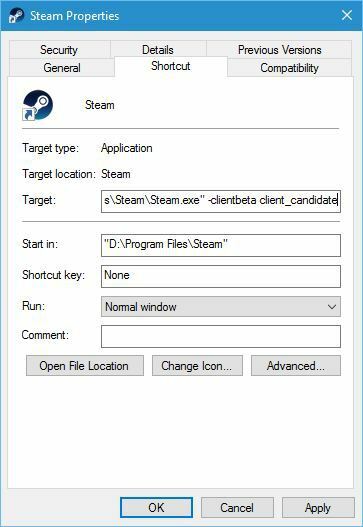 If that doesn’t work, delete all files except steamapps folder and Steam.exe from Steam installation directory and try to run Steam again. To fix this problem users are suggesting to remove or move userdata folder. You can find this folder in Steam installation directory. Simply move or remove this folder and check if the problem is resolved. If the problem still persists, open Steam installation directory, go to config folder and move or remove localconfig.vdf file. After that, try to start Steam again. According to users, you can fix this problem by removing the appcache folder. We don’t know why this folder causes this problem, but you can fix it simply by removing it. To do that, go to Steam installation directory and delete appcache folder from it. Could not connect Steam service error can appear due to tools such as Advanced System Care. 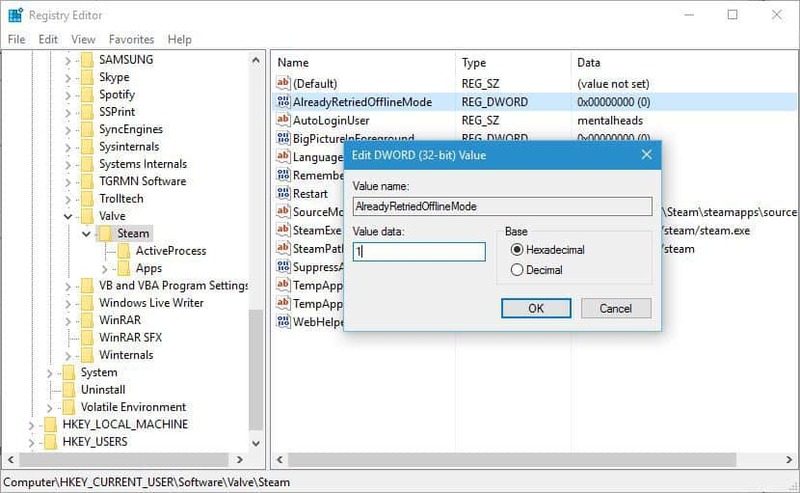 Users reported that this application interferes with Steam, and in order to fix this problem you’ll need to remove this application from your PC. In addition, you might want to update this application and check if that resolves the problem. Press Windows Key + X and select Command Prompt (Admin). When Command Prompt starts enter netsh int ip reset and press Enter to run it. After netsh command is executed, try to run Steam again. Open My Computer and right click the hard drive partition that has Steam installed on it. Choose Properties from the menu. Go to Tools tab and click the Check button in Error checking section. 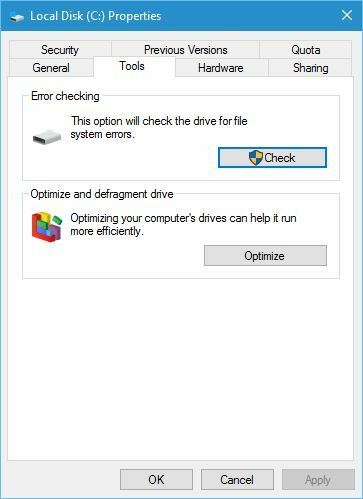 Keep in mind that you might have to restart your PC in order to check your hard drive. Sometimes Disk write error can appear if certain game files are corrupt, but you can fix this error simply by checking the game cache. 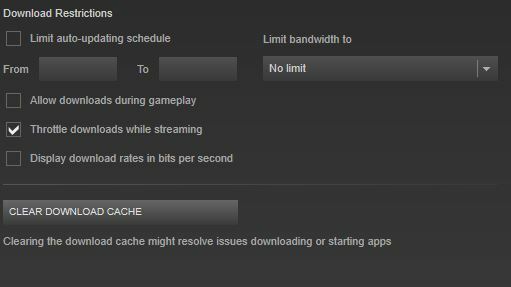 We already explained how to check game cache in one of our previous solutions, so be sure to check it out. 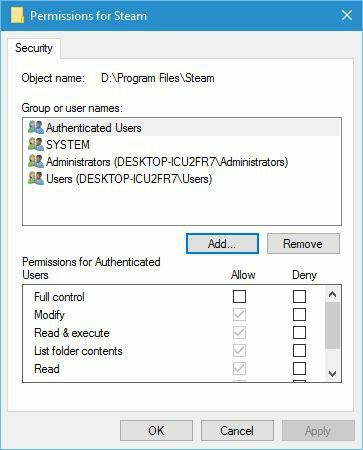 Go to Steam installation directory and remove all files except Steam.exe, Userdata and SteamApps folders. Move those files to a different location. 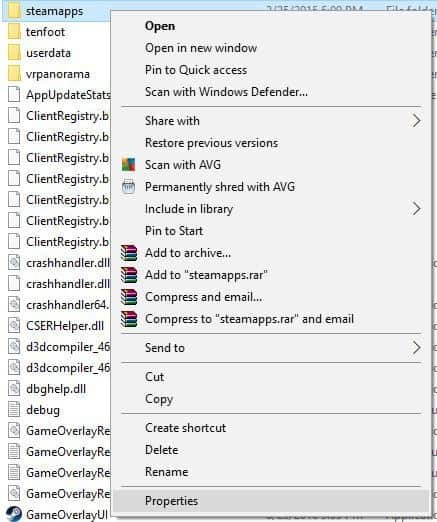 After the files are moved, double click the Steam.exe and install Steam again. Users reported that this error can occur due to certain files in your steamapps/common folder. Open Steam installation directory and go to steamapps/common folder. You should see a white page file that has the same name as the game you’re trying to download. Delete this file and try to run your game from Steam library again. 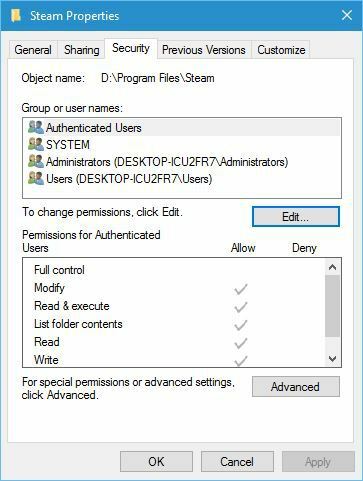 This problem can occur if your Steam installation folder is set to Read-only, therefore in order to fix this problem go to Program Files, locate your Steam folder, open its properties and make sure that Read-only option isn’t checked. In addition, you can also try running Steam.exe as administrator. 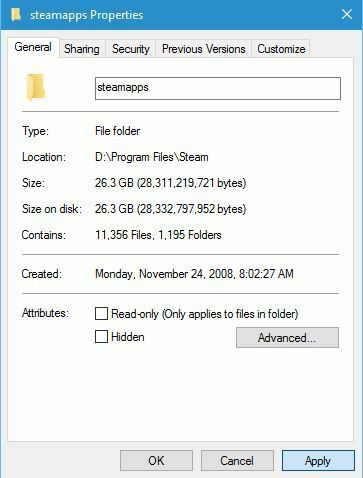 One way to fix this problem is to remove steammanifest files from your PC. 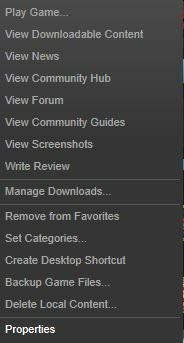 To do that open Steam installation directory and go to steamapps folder. You should see several steammanifest files available. Delete them and check if the issue is resolved. Locate Steam directory. By default it should be in C:Program Files. Right click Steam folder and choose Properties. If your user name is not on the list, click the Add button to add it. In the Enter the object names to select enter your user name and click Check Names. If your user name is correct, click the OK button. 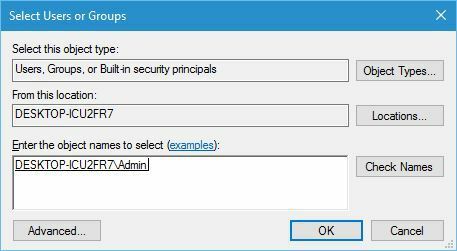 Select your user name in Group or user names section and check Full control in Allow column. Click Apply and OK to save changes. Several users reported that they managed to fix this problem by removing the downloading folder. To do that, go to your Steam directory and go to the SteamApps folder. Locate downloading folder and remove it. After removing this folder, check if the error is resolved. According to users, you can fix this problem simply by removing certain files from your Steam folder. 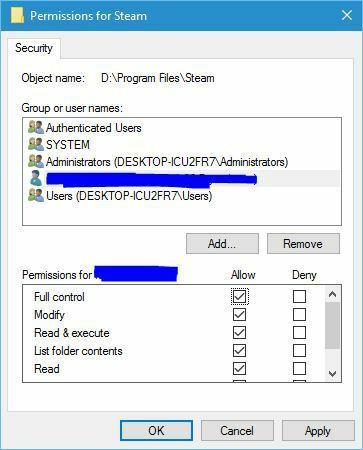 The files that you need to remove are ClientRegistry.blob, steamclient.dll and SteamUI.dll. After removing these files, restart Steam and it will download the missing files and fix the problem. Right click Steam shortcut and choose Properties. Go to Shortcut tab and in the Target field add -clientbeta client_candidate after the quotes. Few users are suggesting that you can fix this problem by reinstalling Steam. This might not be the fastest solution, but few users reported that reinstalling Steam fixed the problem for them, so be sure to try it out. One way to fix Failed to load overlay localization file error is to remove the cached folder. To delete this folder, you need to open Steam installation directory and go to steam folder. Inside the steam folder you should see cached folder. Delete it and try to start Steam again. 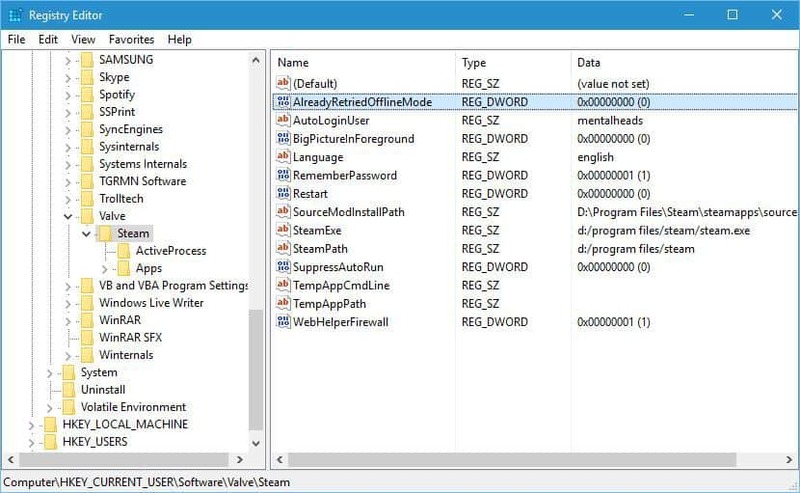 Steam errors can prevent you from playing your favorite games, but we hope that you managed to fix Steam errors on your Windows 10 PC by using some of our solutions.